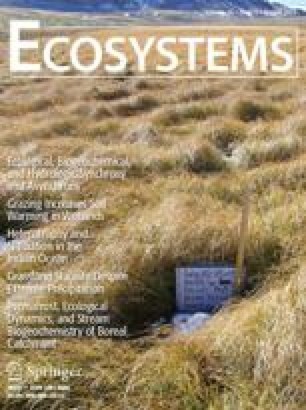 Hierarchies and adaptive cycles comprise the basis of ecosystems and social-ecological systems across scales. Together they form a panarchy. The panarchy describes how a healthy system can invent and experiment, benefiting from inventions that create opportunity while being kept safe from those that destabilize because of their nature or excessive exuberance. Each level is allowed to operate at its own pace, protected from above by slower, larger levels but invigorated from below by faster, smaller cycles of innovation. The whole panarchy is therefore both creative and conserving. The interactions between cycles in a panarchy combine learning with continuity. An analysis of this process helps to clarify the meaning of “sustainable development.” Sustainability is the capacity to create, test, and maintain adaptive capability. Development is the process of creating, testing, and maintaining opportunity. The phrase that combines the two, “sustainable development,” thus refers to the goal of fostering adaptive capabilities and creating opportunities. It is therefore not an oxymoron but a term that describes a logical partnership. Key words: hierarchy; adaptive cycles; multiple scales; resilience; sustainability. Received 7 March 2001; accepted 16 March 2001.